Which Rivalries Get Reds Fans Fired Up The Most? The chart shows how many points fans gave to the other team, identifying them as a rival. Reds fans hate the Cardinals more than Cardinals fans hate the Reds. Cubs and Cardinals fans hate each other's team equally. And just about everybody hates the Yankees. That's according to a rivalry survey from Northern Kentucky University. The Know Rivalry Project is conducted by students of Associate Professor of Sports Business Joe Cobbs. He has studied Major League Baseball rivalries for more than seven years with David Tyler of Western Carolina University. 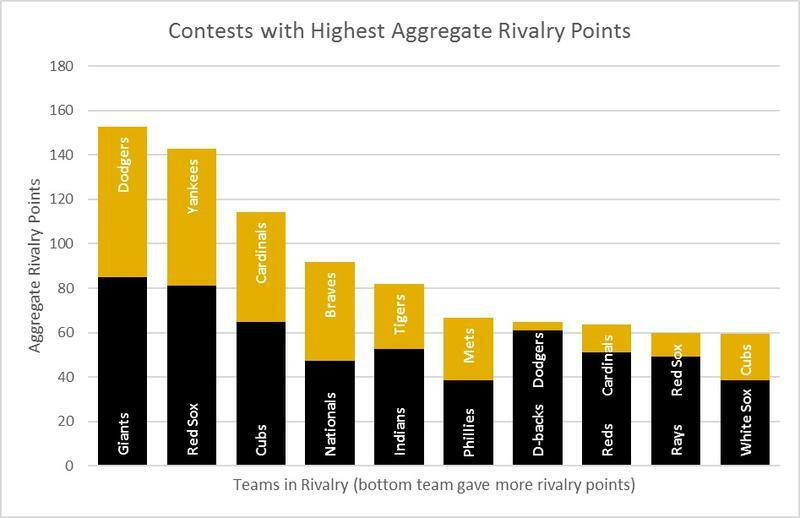 The survey asked 1,277 MLB fans to assign "rivalry points" for their favorite teams and up to ten opponents. The aggregated responses led to a "rivalry score" which determined the deepest antagonistic relationships and the most lopsided. The most intense competitions were between fans of the Los Angeles Dodgers and the San Francisco Giants, followed closely by New York Yankees and Boston Red Sox fans. The Yankees also received the most points across the whole MLB and were identified as a rival by fans of 23 other teams. The Cardinals were second, named by 20 other teams' fans. The least recognized team was the Colorado Rockies. The Reds were the fifth least hated team in the MLB, named by fans of only ten teams, and earning only 28 points. "Large disparities in how fans of opposing teams allocate points to each other's team provide evidence of unbalanced rivalry, where one team’s fans view an opponent as a rival but the opposing fans do not share the same perspective," Cobbs said. 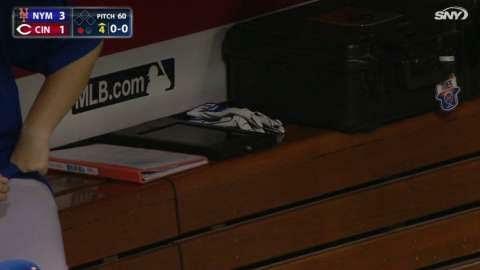 Leading that category was the Arizona Diamondbacks versus the Dodgers. D-back fans gave the Dodgers 61 points, but got only four points back. Contention between Reds and Cardinals was 6th most lopsided, with Cincinnati fans giving 51 points to the Cards and only getting 13 points in return. Student Joe Trammell says the project is designed to do more than just fire up fans on sports talk radio. "Rivalries drive television ratings, merchandise sales, and generally ignite fans' passion for their favorite team," he said. Cobbs adds, "Without a proper understanding of fans' perspective of rivalry, teams and leagues risk misaligned marketing strategies, improperly structured compensation incentives, and inaccurate forecasts of attendance and viewership demand." 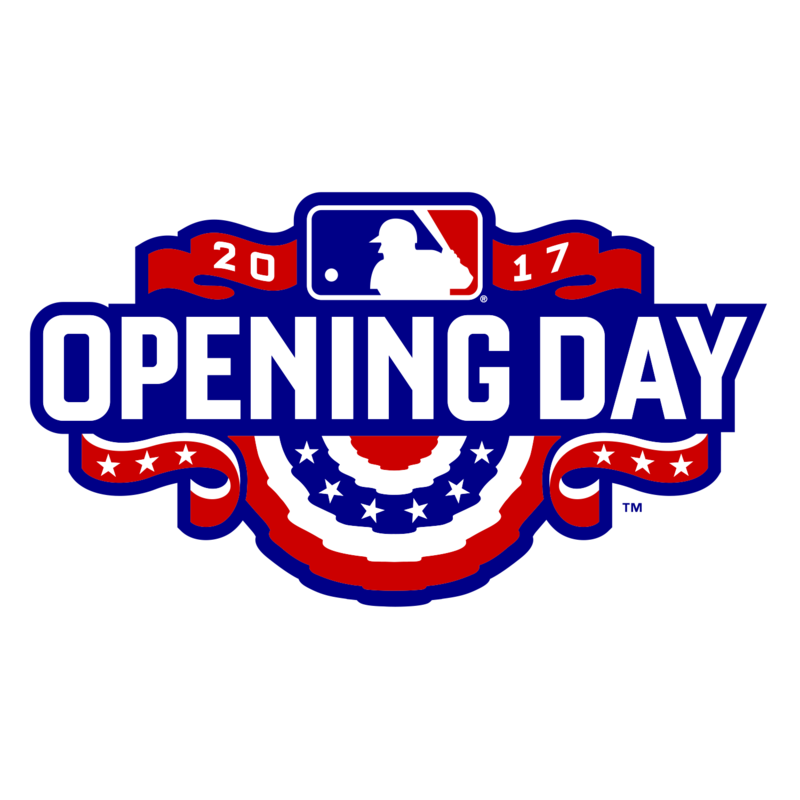 Reds fans can watch 145 games on Fox Sports Ohio this season, plus four games on Fox Sports 1, according to the FSO schedule released Wednesday. 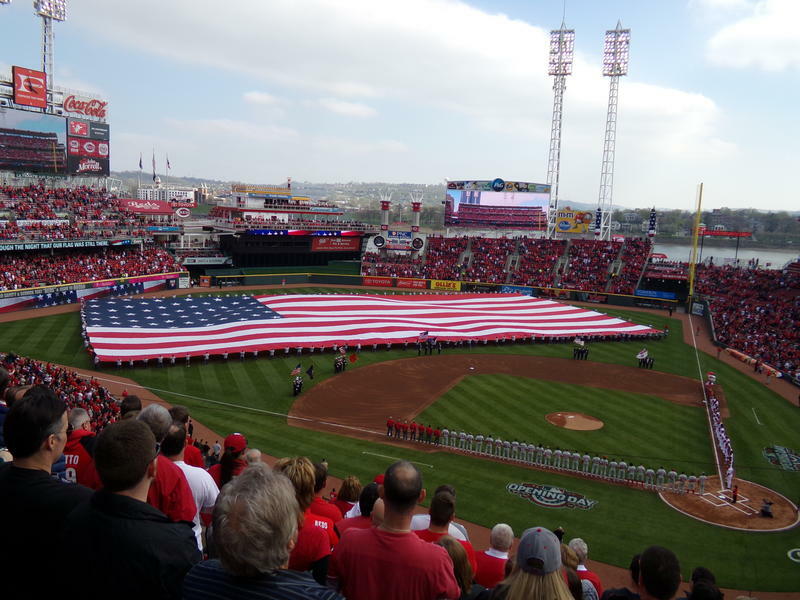 This week, Cincinnati is hosting the National Sports Forum. Jackie Reau with the Greater Cincinnati Sports Corporation says it's another opportunity to get the area more national, and international attention. 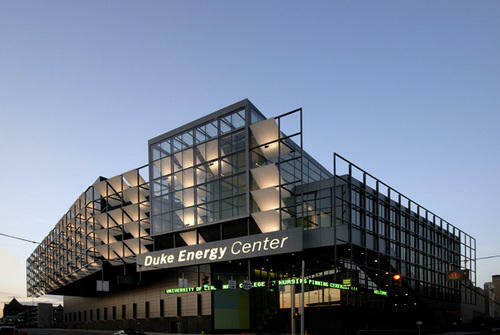 "There are about a thousand people here from really all over the country, representing all the four major league sporting bodies, as well as a number of colleges, universities, sporting properties, and also vendors who supply the sporting industry," Reau says.